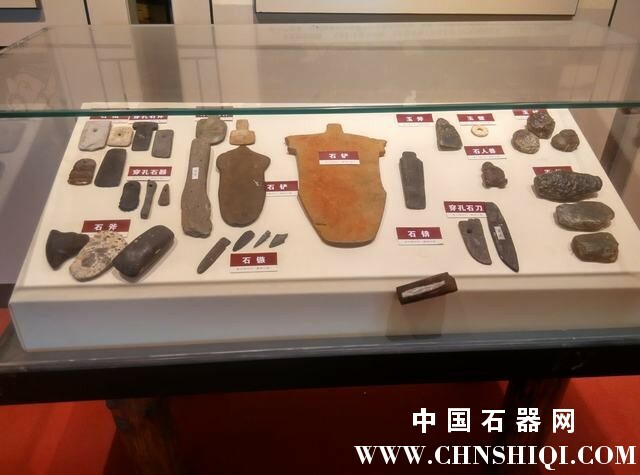 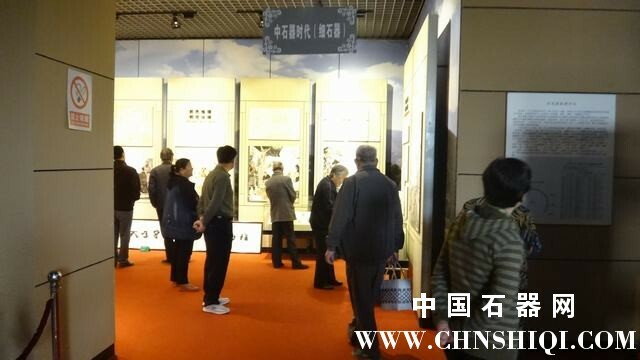 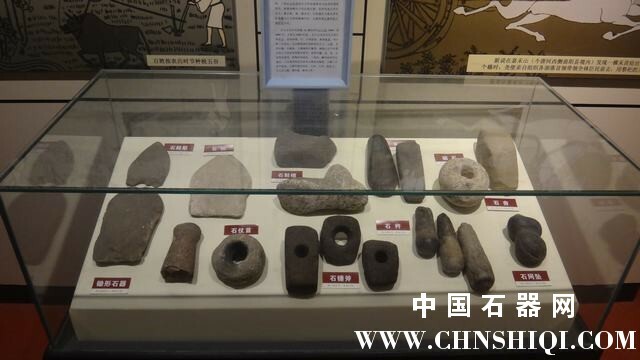 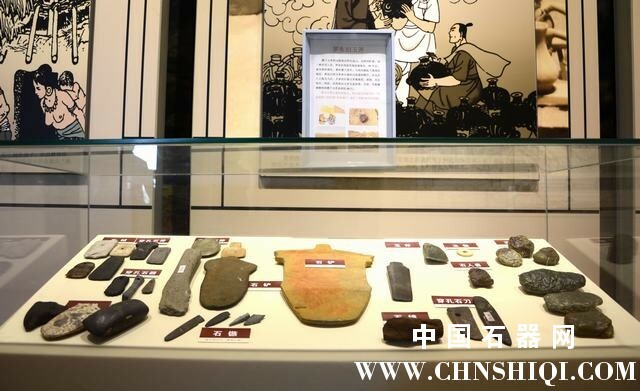 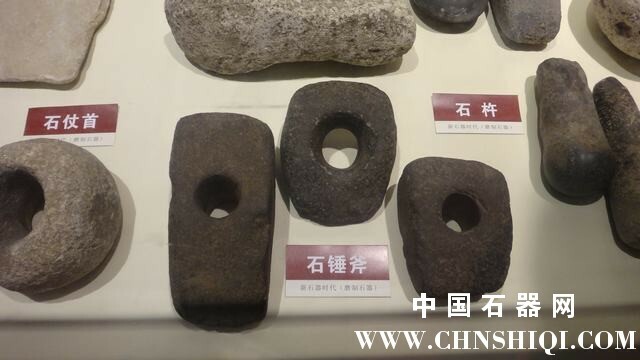 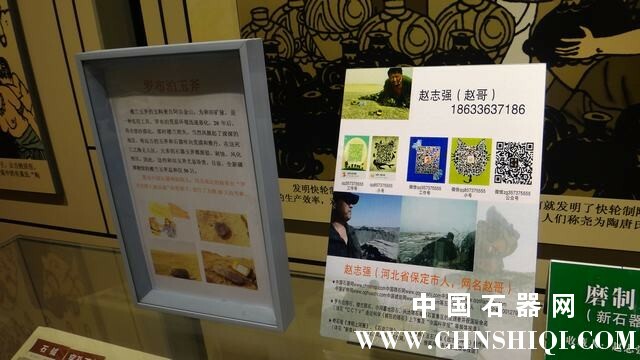 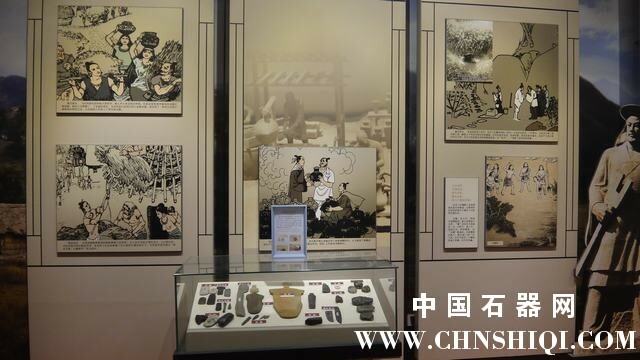 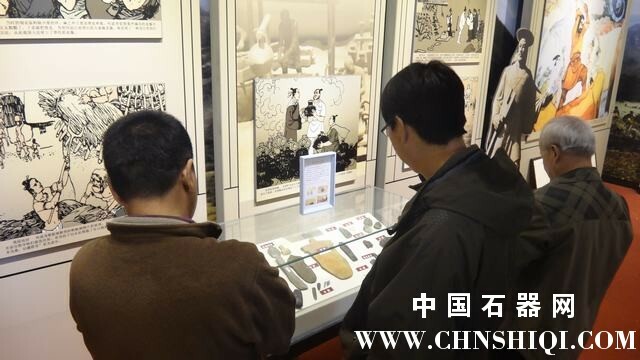 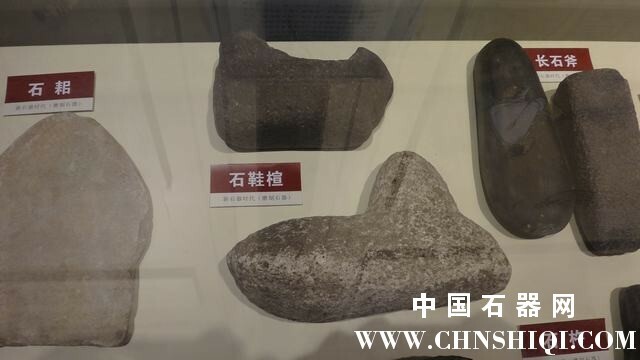 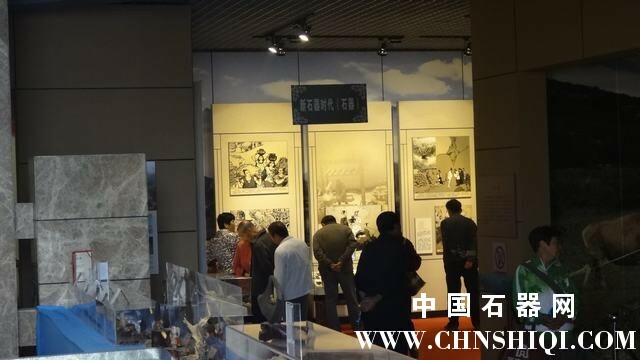 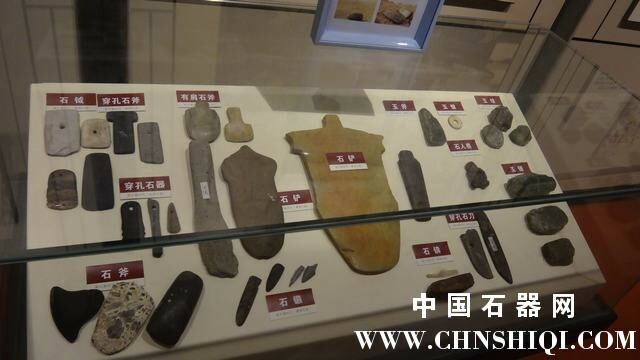 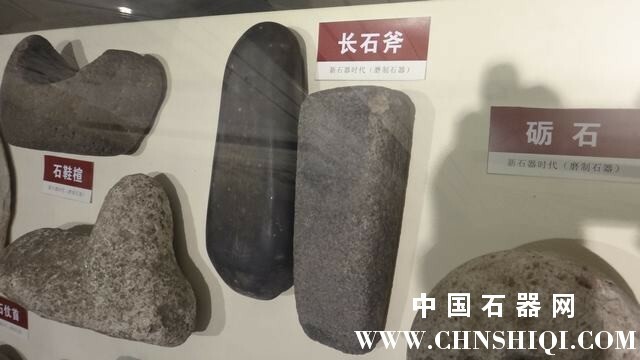 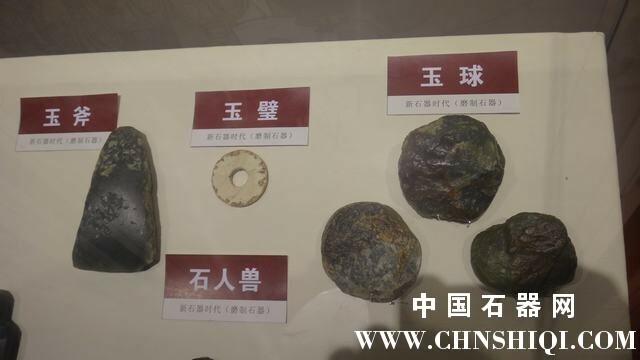 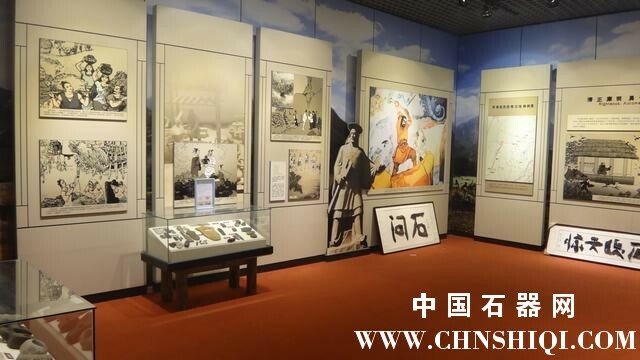 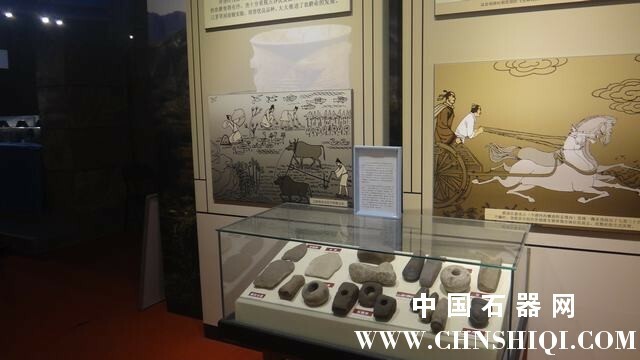 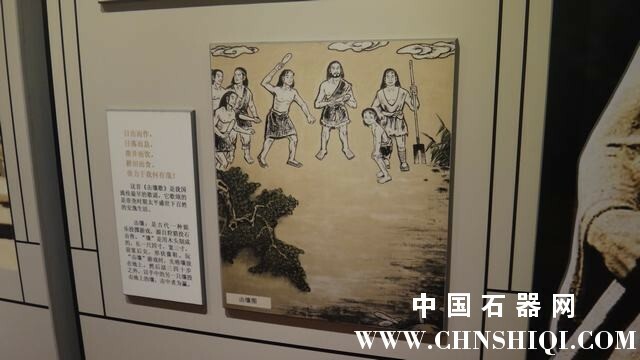 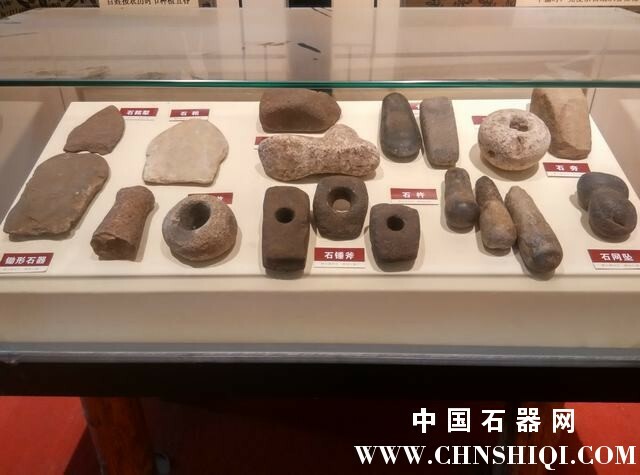 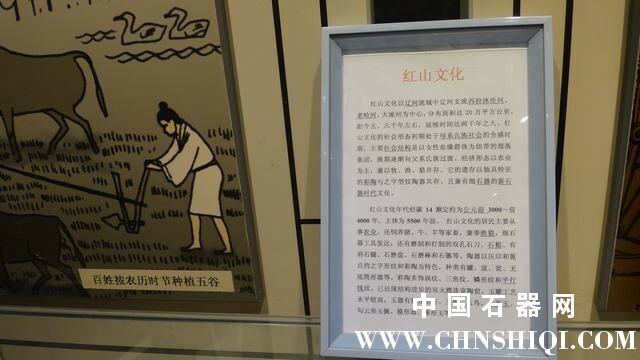 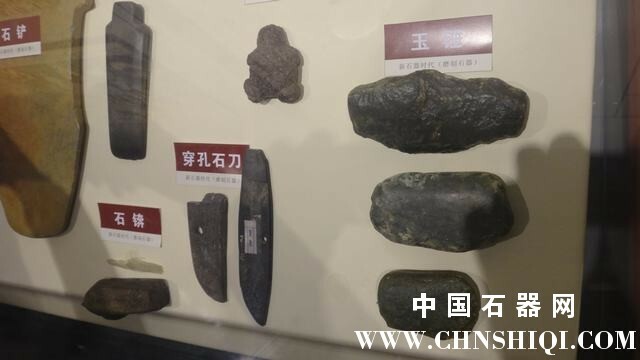 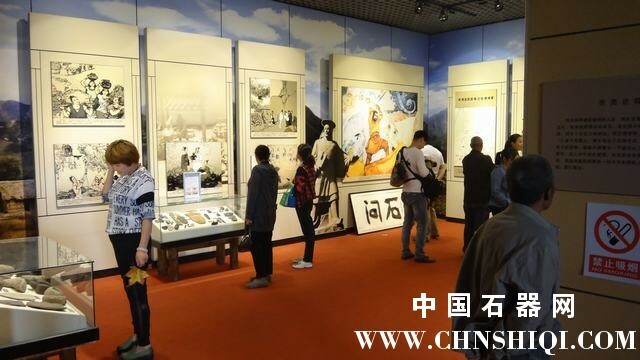 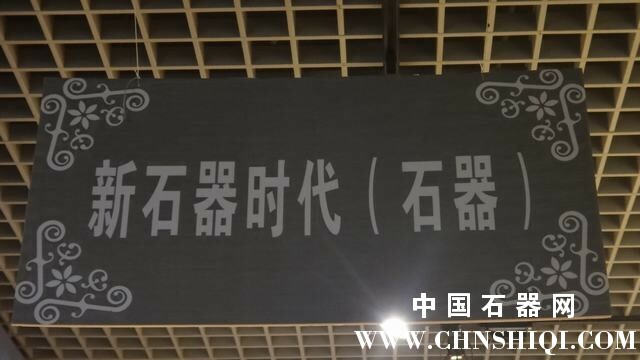 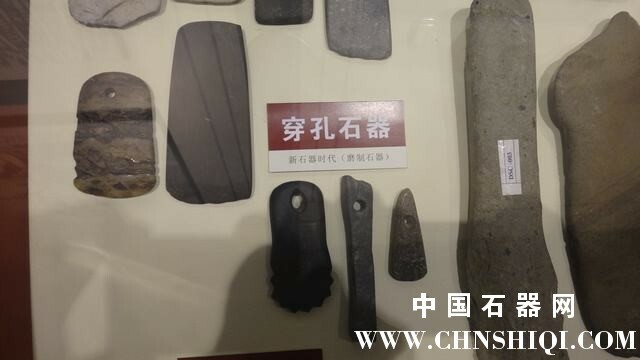 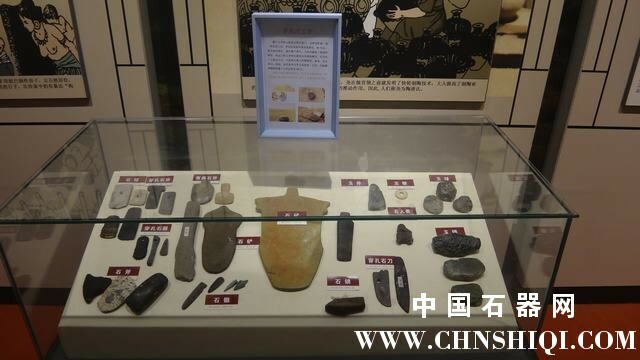 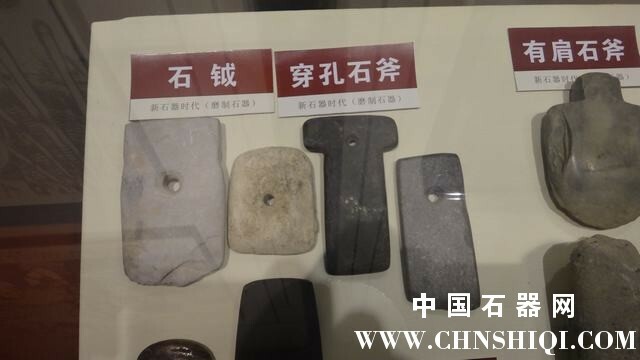 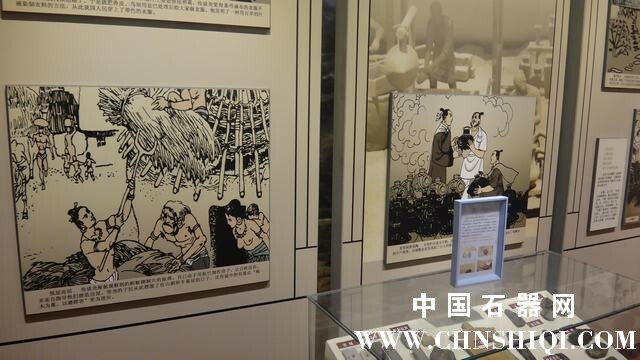 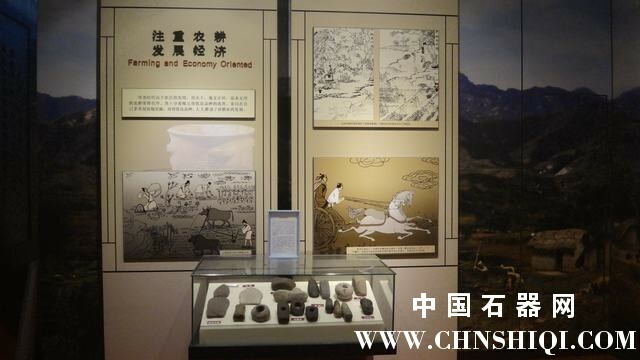 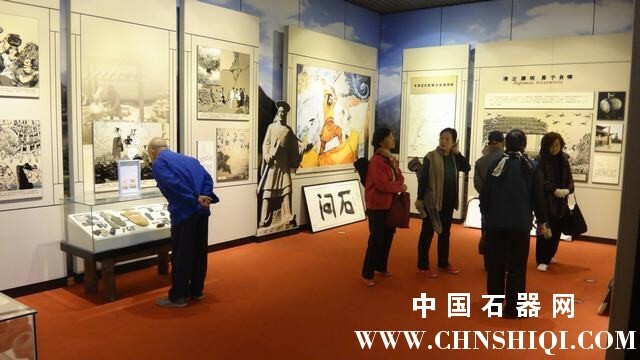 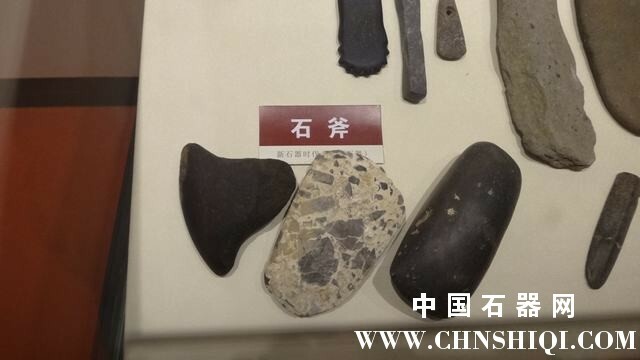 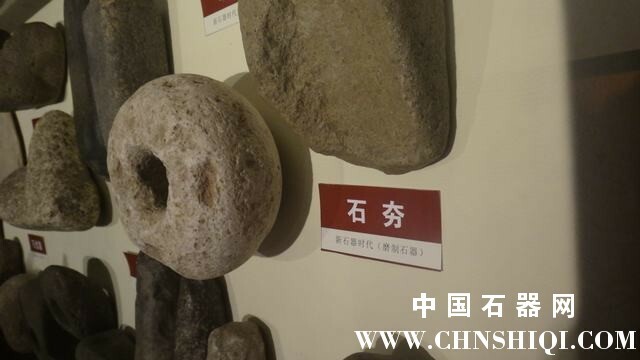 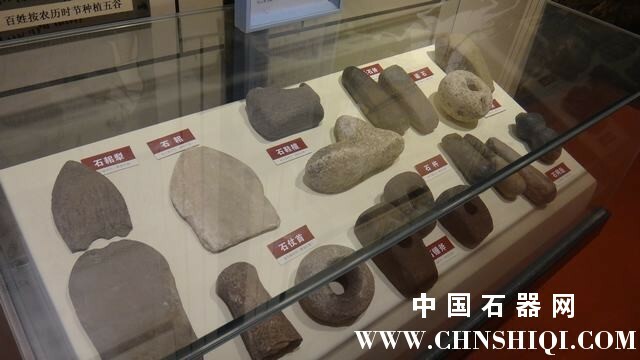 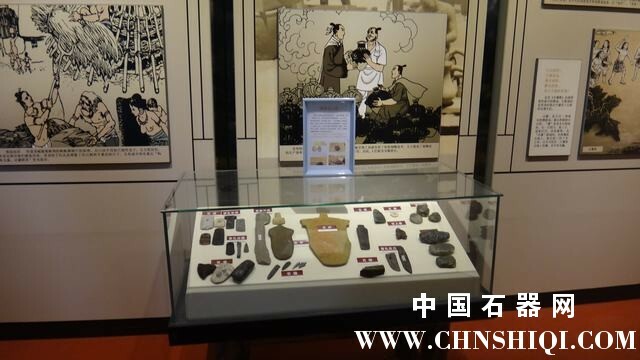 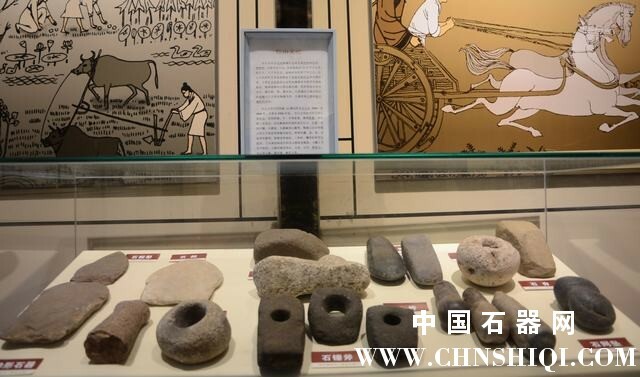 【新石器展】保定市“古城雅韵”园林艺术展系列报道 - 【新石器】磨制石器/玉器蚌器/牙骨角器 - 石器网 - Powered by Discuz! 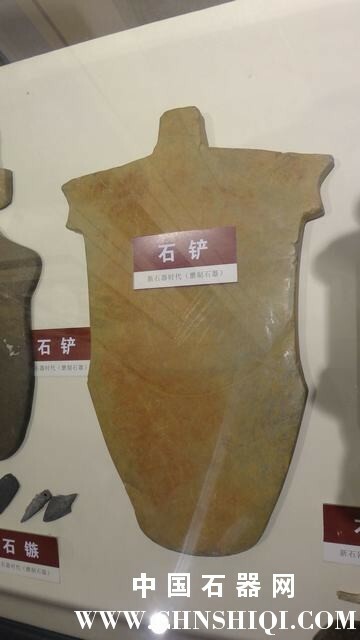 + j2 b4 u* f: N$ F- C9 ? 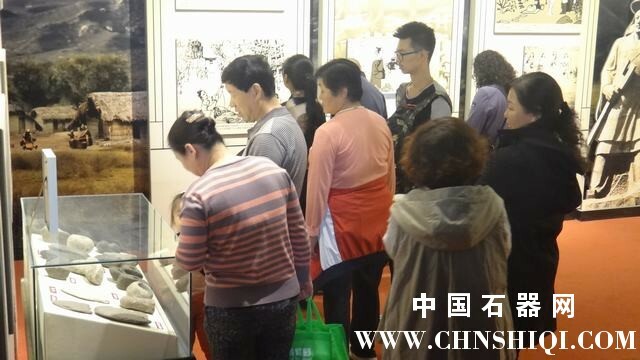 GMT+8, 2019-4-22 13:01 , Processed in 0.035108 second(s), 25 queries .